Classification of transient wrinkle is an important application in research related to the skin aging, facial expression and skin analysis. Many researches have been done in the detection or classification of wrinkle, but it still needs some improvement in the algorithms, either in feature extraction part or classification. In this study, classification of transient wrinkle is proposed by using wrinkle features that extracted from the combination algorithms of Gabor wavelet and Canny operator. The facial wrinkle features are then classified by using artificial intelligent method which are Artificial Neural Network (ANN) and K-Nearest Neighbors (KNN). These two classifiers are trained and tested, and then the performance of each classifier is compared to getting the higher accuracy. 130 face images from various sources are used in the experiments, 65 of the total face images contains wrinkles on the forehead. The results show that ANN classifier only achieves 96.67% accuracy, while the KNN classifier obtained the highest accuracy with 100%. The comparison demonstrates that KNN works well in this classification. This result also proved that the extraction of facial wrinkle using a combination of Gabor and Canny detector is successful. 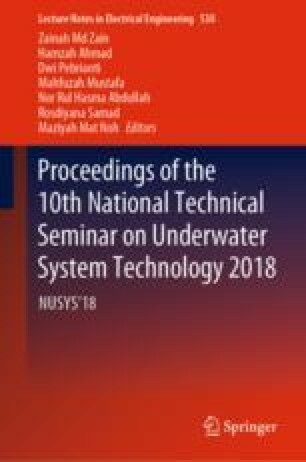 This work is supported by a Fundamental Research Grant Scheme (FRGS) (RDU160143) and Faculty of Electrical and Electronic Engineering, Universiti Malaysia Pahang (www.ump.edu.my).